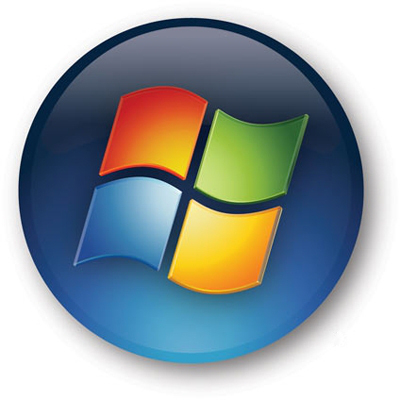 Microsoft is ending support for their popular Windows XP OS on April 8, 2014. Microsoft and Quikteks has been warning users of this “death date” for years, yet we still come across businesses and consumers that are just now hearing this for the first time. 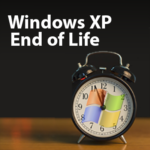 The death date of Windows XP is a bigger problem than most people realize. XP is a decade-old system that isn’t built to handle the onslaught of modern security threats. For example, a system running Windows XP is 21 times more likely to be infected with malware than a PC running Windows 7 or 8. If this statistic doesn’t make you want to retire Windows XP computer and download Windows 7 or 8, then you must be a risk taker that enjoys living on the virtual edge. The vast majority of businesses have already made the transition away from Windows XP. According to Gartner, 90 percent of large enterprises have already switched over or are in the process of migrating to Windows 7 or 8. 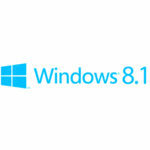 This means the bulk of the millions of users using Windows XP are home users and the SMB market. A business currently running Windows XP is already at a higher risk than normal for getting infected with a virus or malware and having a serious data security breach, and this risk will exponentially increase in April 2014 when Microsoft stops updating XP. With this being the case, your business should be upgraded from XP or in the process of upgrading at this very moment. 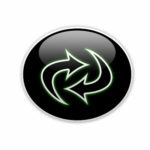 If you would like assistance with upgrading to a more secure OS, then give Quikteks a call at PHONENUMBER. By continuing to use an outdated and unsecure operating system you are not only putting your data at risk but that of your customers as well. Do you think if you compromised your customer’s data they would stay a customer very long? Data security is a very important step in establishing a long lasting and trusted relationship. Need to Upgrade? We can Help! It’s situations exactly like this why Quikteks provides small (and large) businesses managed IT services. Using remote monitoring and maintenance tools, we are able to keep software upgraded, scan for viruses, and remotely perform several other maintenance tasks so that business owners don’t have to divert their time from running their business and mess with IT. 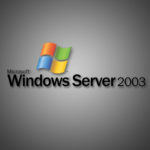 If you would like to know more about Quikteks’s managed IT services, or if you would like help updating your company’s computers to something a little more secure than Windows XP, then give us a call at PHONENUMBER.